This getaway sits on 1 acre, but surrounded by 40 acres of natural Forrest. Cool Summers, best air in Utah. Cabin is seasonal, road to cabin is not plowed in winter. The addition home is partially finished, still needs plumbing and electrical, windows, etc. Square footage figures are provided as a courtesy estimate only and were obtained from the county. Buyer is advised to obtain an independent measurement. 2nd Level: 200 Sq. Ft.
Main/1st Level: 284 Sq. Ft.
9726 E Lamb Cyn S, Salt Lake City, UT 84109 (MLS# 1532424) is a Single Family property with 1 bedroom and 0 full bathrooms. 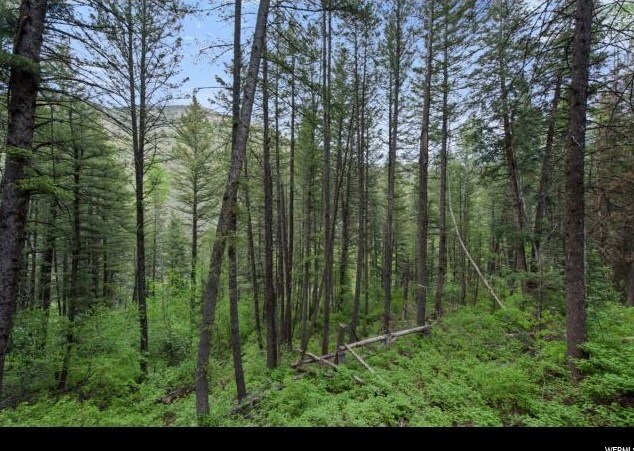 9726 E Lamb Cyn S is currently listed for $230,000 and was received on June 13, 2018. Want to learn more about 9726 E Lamb Cyn S? Do you have questions about finding other Single Family real estate for sale in Salt Lake City? You can browse all Salt Lake City real estate or contact a Coldwell Banker agent to request more information.